Its coming up to 4 months since Microsoft teamed up with Nokia to deliver the Lumia 800. Since then they promised to release an update to enable tethering on the phone… Still waiting. This is seriously unacceptable and is a massive let down for Nokia & Microsoft. 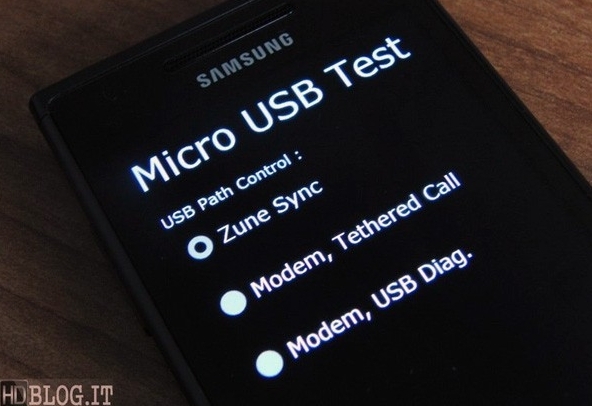 The Lumia 800 is meant to be the real Windows Phone. So why disable a common smart phone feature on your flag ship product? Nokia & Microsoft need to get this sorted as soon as possible with many Lumia users are on edge right now and will most likely abandon ship at the next possible opportunity, myself included. Main regret was trusting the update will be released soon and 2 updates later… still nothing. With so many powerful (Quad-Core) Android devices being released into the market as well as the competition from Apple iPhone ranges, can Nokia & Microsoft really afford to lack behind the trend and disable essential features?